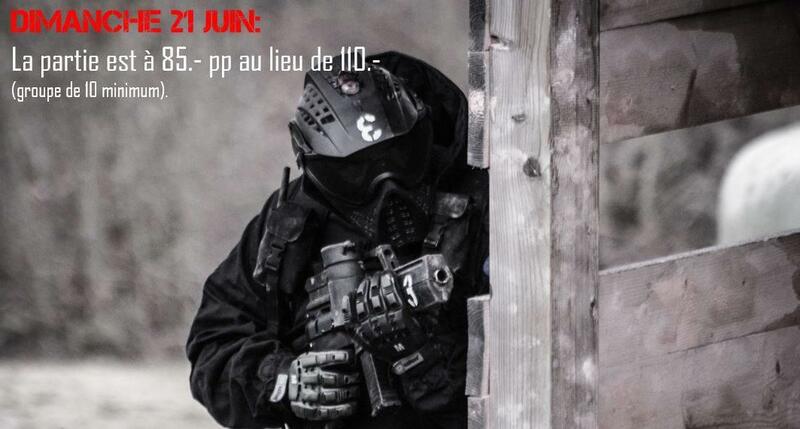 DIMANCHE 21 JUIN 2015: POUR TOUTE RÉSERVATION DE MINIMUM 10 JOUEURS, LA PARTIE EST A 85.- PP AU LIEU DE 110.-. POUR RESERVER, ON S'INSCRIT SUR LE SITE A LA PAGE BOOKING (DANS TYPE DE GAME CHOISIR "COBALT CLASSIC"). A DIMANCHE.